Fabric by Collection. 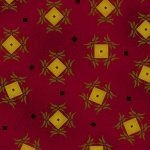 Contains the newest fabrics added to the Website. 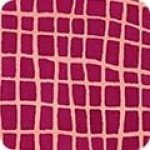 Batiks from Various Fabric Companies. Behind The Scenes Wovens By Jen Kingwell for Moda. 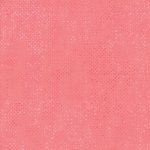 Wovens add visual texture to any project. 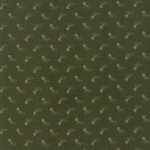 Premium solid broadcloth with a superior silky finish and a very soft hand. 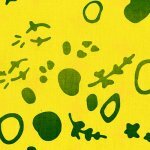 Bring Moda quality to your solid fabric needs. 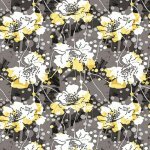 Black, White, & Citrus by Color Principle for Henry Glass Fabrics. 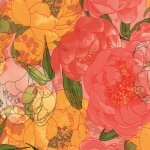 Blushing Peonies, By Robin Pickens for Moda Fabrics. Peony buds, round and full, burst open to magnificent blooms, full of romance and beauty! Blushing, but certainly not bashful, these peonies bring spring color and splendor into your home. 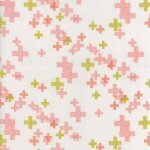 Canvas, designed by Deborah Edwards for Northcott Fabrics. 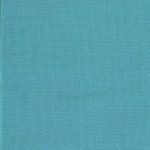 ; Subtle textures abound in this collection of almost solids. 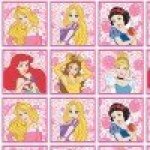 Disney character fabric by Camelot Cottons. These licensed fabrics featuring beloved Disney characters are sure to be the perfect fabrics for sewing for your little one or just someone young at heart. The 2015 Downton Abbey Collections, produced by Andover Fabrics. The following groupings are available: Logos and Labels, Lady Rose, Lord and Lady, and The Downstairs Collection. 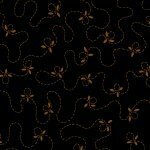 Ebony & Onyx, designed by Kim Diehl for Henry Glass Fabrics. 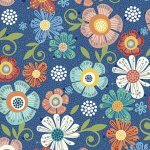 Flower Garden Gatherings By Primitive Gathering for Moda Fabrics. Bloom where you are planted. Grunge Hits The Spot, by Basic Grey for Moda. 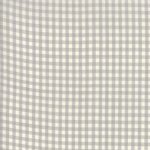 Basic Grey’s iconic Grunge fabric has been spotted with polka dots – and shaded in twenty glorious colors. 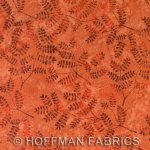 Hoffman's in-house designers create the motifs and color-ways for world-famous batiks that are produced on the beautiful island of Bali by master craftspeople using traditional by-hand methods. 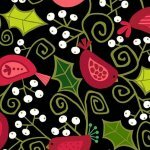 Holiday Tweets, Designed by Kim Schaefer for Andover Fabrics. 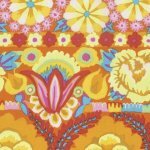 Home Grown, designed by Nancy Halvorsen for Benartex Fabric, celebrates home and family. The combination of plaids, dots, and flowers is fresh and fun. The colors pop from the designs. Various Kaffe Collections from Free Spirit and his design Team. 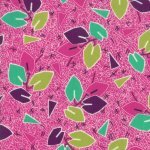 Katie's Cupboard, designed by Kim Diehl for Henry Glass Fabrics. This collection was used for her Simple Whatnots #6 club offerings. 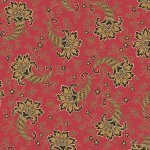 Line, designed by Marcia Derse for Windham Fabrics. (Link to a free project included). 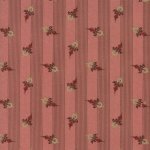 Little House On The Prairie, by Kathy Hall for Andover Fabrics. 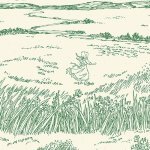 Little House On The Prairie - Mansfield & Prairie Icons, by Kathy Hall for Andover Fabrics. Based on fabrics the Wilders would have used upon arriving in Missouri. Looking Forward, by Jen Kingwell for Moda Fabrics. The colors are beach-bright, 1960?s mod-shades of green, gold, pink, blue and purple. 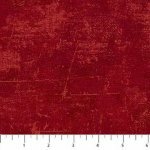 Mark To Make - Amy, By Robert Kaufman Fabrics. 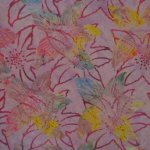 These beautiful fabrics are hand dyed and printed. Color shading may fluctuate. Modern Background Color Box, designed by Zen Chic, for Moda Fabrics. These are delicately texturized, versatile companions that make a quilt cozy and interesting. 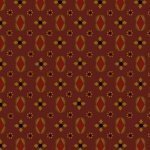 Outlander, Designed by Kathy Hall, for Andover Fabrics. 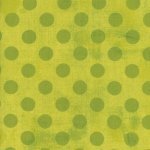 Spotted, by Zen Chic for Moda Fabrics. 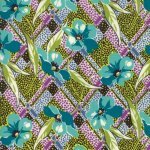 Sunday Best, designed by Kim Diehl for Henry Glass Fabrics. This collection was used for Collection #4 of the Simple Whatnot's Series. No additional kits will be made for Collection #4. Timeless, by Jo Morton for Moda Fabrics. 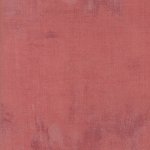 This group is a wonderful combination of favorite old colors – blue and indigo, tan and brown, rusty red and muted pink. 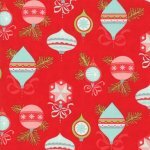 Vintage Holiday Flannel, designed by Bonnie & Camille for Moda Fabrics. Inspired by a treasured box of Grandma Ruby’s vintage Christmas ornaments, this holiday collection was such a delight for us to get together and design during the holidays. Welcome Wagon, designed by Kim Diehl for Henry Glass Fabrics. This collection was used for her Simple Whatnots #5 club offerings. 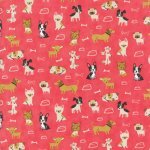 Woof Woof Meow, designed by Stacy Iest Hsu for Moda Fabrics. Inspired by pet lovers and things furry everywhere, Woof Woof Meow celebrates the scrappy canine and the mischievous feline. 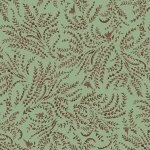 Sage & Seaglass, designed by Kim Diehl for Henry Glass Fabrics. 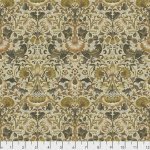 Remix, by Jen Kingwell, for Moda Fabrics. Take elements and remake them in a different way. 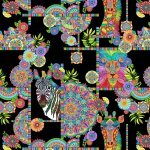 These favorite prints have been recolored to create more options. 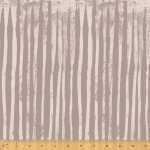 Grunge Basics Fabric collection, designed by Basic Grey for Moda. Safari, So Goodie, Designed by Hello Angel for Wilmington Prints. 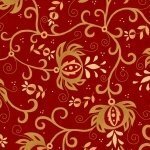 Bloomsbury, by Morris & Co. for Free Spirit Fabrics.